This course was a recorded as a real-time webinar. Because of this, the nature of the lectures are fluid and there are breaks for answering student questions. 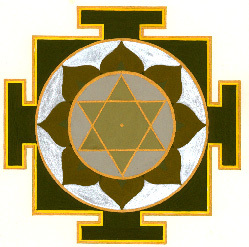 During the live session, we had an additional online meditation session each week. Six of those have been recorded and are included, that you may follow along a guided Kriya Routine. Audio Class Instant Download Fee is $54.00. All Sutras Are Read Aloud In The Class Recording. The Sutras Can Be Found In Written Form With Additional Commentary In This Book. A .zip file will be sent to you including nearly 26 hours of audio lecture and instruction in .mp3 sound file format. (Make sure you can unzip a .zip file and that you can play .mp3’s files before downloading.) Also, be aware, this is a big file (1.6 gigabytes). Be sure your internet is up to it. Due to the digital nature of this course, it is a non-refundable. Please be sure you are familiar with and resonate with Ryan’s approach to Kriya before committing to investing in this course. 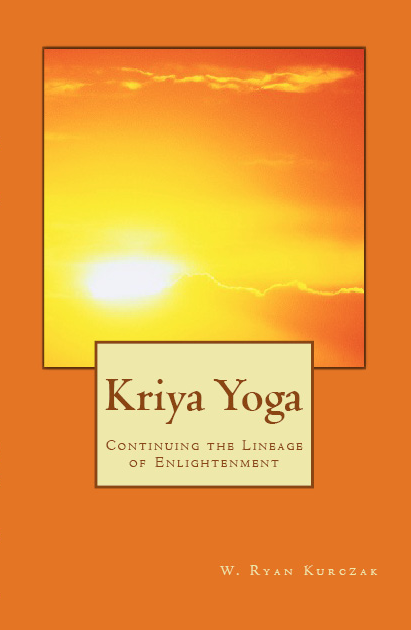 If you are not familiar with Ryan’s approach to Kriya Yoga and spiritual growth please review the videos on this site: https://www.youtube.com/KriyaYogaOnline.